No, this is ridiculous hahaha! Only layers were announced, yeah and the rest of the combos? I watched a little bit of the tournament by live streaming, and i didn't get if only Hasbro parts were allowed to attend or both Hasbeys and TT ones. Too many mysteries there. Maybe FBI, KGB or CIA wanted to keep the secret cause beys could reveal some States' secrets. Again. Just ridiculous. And Spryzen Requiem S3 is no longer banned? Maybe that's a wbo rule only? Hasbro only banned Garuda, which is why there is no Garuda starter pack in the tournament package. 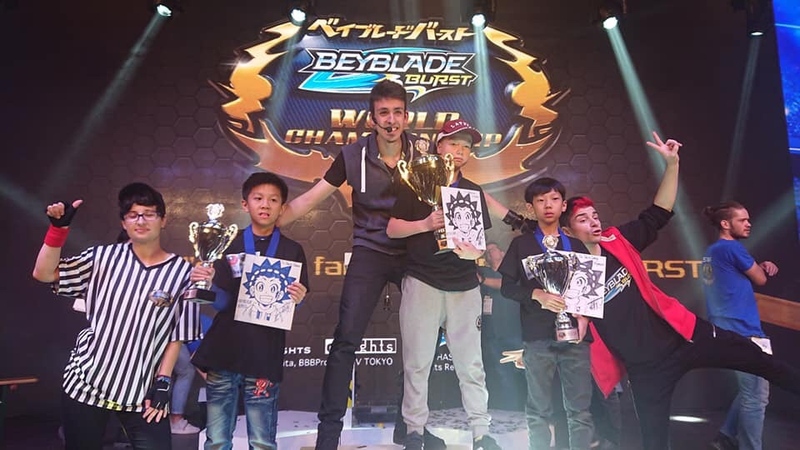 Blader Ken taught me and to all other referee all the proceedings and the rules to apply in the tournament (show the beys used, the penalty if the players mislaunched 2 times a round...) And I was announced to be the main referee, because of my better knowledge about the game. Blader Ken warned me during the pool about this problem. But it was only 2 days after, when I watched the video that i realised the size of my mistake... I can't even understand myself. I can't give you the reason of this, because there is not (except the stress). BOTH BEYS WERE FULLY SPINNING !!!!!ARRRGGHH. You can find me and launch tomatoes to me if you want i'm ok. I feel so bad and guilty :/ And this happened during a match with Adem, the french champion. I like him, he his adorable, but I did not wanted to give him an advantage, i am sincere. Anyway, My apologize to the players, and all the bladers universe. Also. I saw some complaints about the combos which were not fully announced, only the layer. I know all the names and Storm & Light too. The other judges on the sides no. I could have say the names of the combos, but i didn't have a microphone, and if I told to Storm or Light it would have taken time and broke the flow (it was almost impossible considering the noise around us). Blader Ken warned me during the pool about this problem. But it was only 2 days after, when I watched the video that i realised the size of my mistake... I can't even understand myself. I can't give you the reason of this, because there is not (except the stress). BOTH BEYS WERE FULLY SPINNING !!!!!ARRRGGHH. You can find me and launch tomatoes to me if you want i'm ok. I feel so bad and guilty And this happened during a match with Adem, the french champion. I like him, he his adorable, but I did not wanted to give him an advantage, i am sincere. Thank you for having the courage to offer a sincere apology. We all want the event to be perfect but nothing is ever perfect. And I can only imagine the stress you were under. I think you are right about the event being overall very positive. The best way to learn are from mistakes. I'm sure this incident will only make you into a much better judge in future tournaments. (it will also be great experience for you to pass on to other future judges) Controlling/managing stress is a difficult thing, so keep that chin up you did great! Hey my friend you made an honest mistake and owned up to it, we'll only toss free beyblades at you for keeping. Thank you for taking part in judging. It was awesome so I did a review. In case you're wondering, I gave credits for the pictures in the bideo's description on YouTube. (Nov. 03, 2018 10:26 AM)Kei Wrote: First match featured was Philippines versus Estonia and the Philippines player used Sr Br and dC, while Estonia used stock bR and dF ... Just the combo selection says so much about the different level some players are on. It's probably because they dont know the names of the parts besides the layers. However, it raises the eternal question: why exactly does Hasbro not see the value in articles like this? Or even posting the list of combinations on their social media channels? But, I digress. Video above was wbbamy's G1 hope this post would encourge more players to join up, we have a community full of 20-30 year old who meet up on a regular basis at wbba events and community events (that I'm not allowed to post here) but if ur in Malaysian you should Already be apart of the group if not its not that hard to find 😉😉. If you are wondering that's me right in the video judging all the way to the finals. 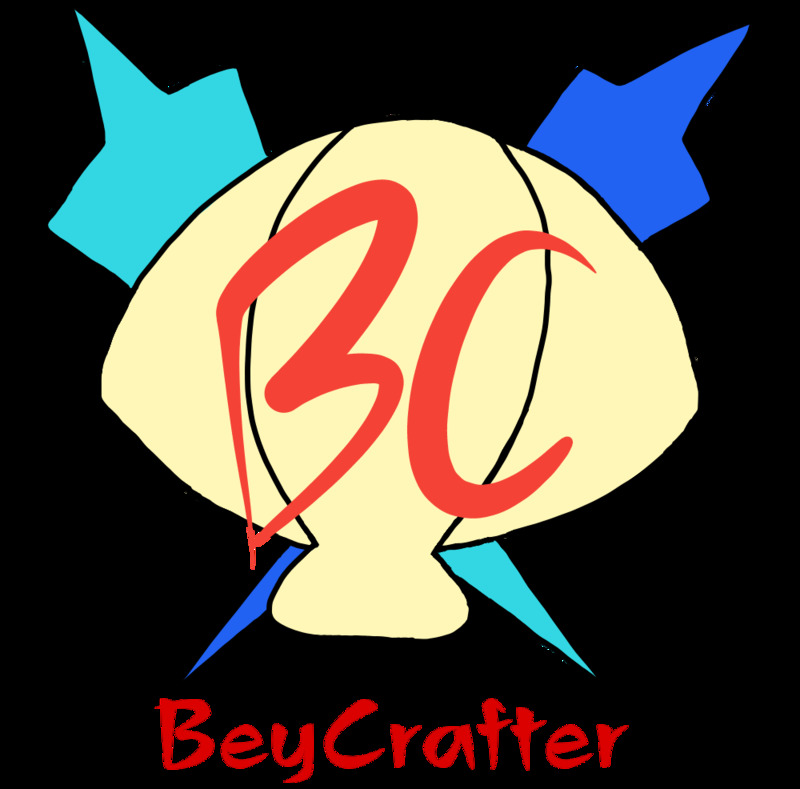 Awesome, thanks for sharing BeycentralMY! 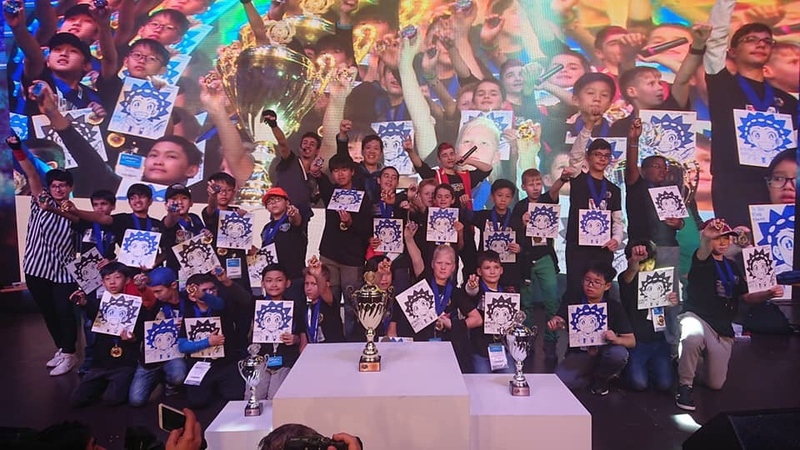 I've merged your thread with the World Championship thread as this was a qualifer for it. Are the rules used and winning combinations for this event posted anywhere? We'd also love to work with you guys to host WBO tournaments in Malaysia. Let us know if you're interested and we'd be happy to help however we can! Maybe a good way to start would be to have a day with two tournaments: one of your regular events, and then a WBO tournament. 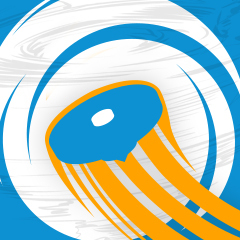 You can learn the Top 10 Reasons To Host Your Beyblade Tournament With worldbeyblade.org here if you aren't aware of the benefits we offer.